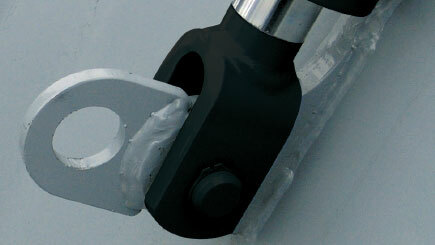 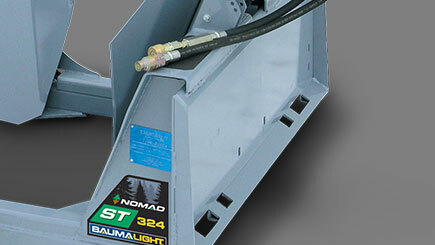 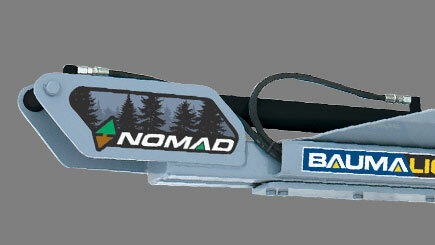 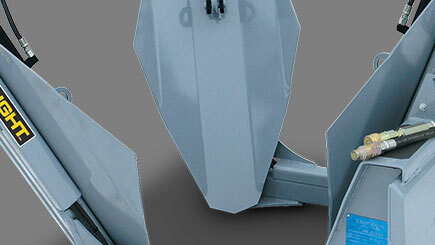 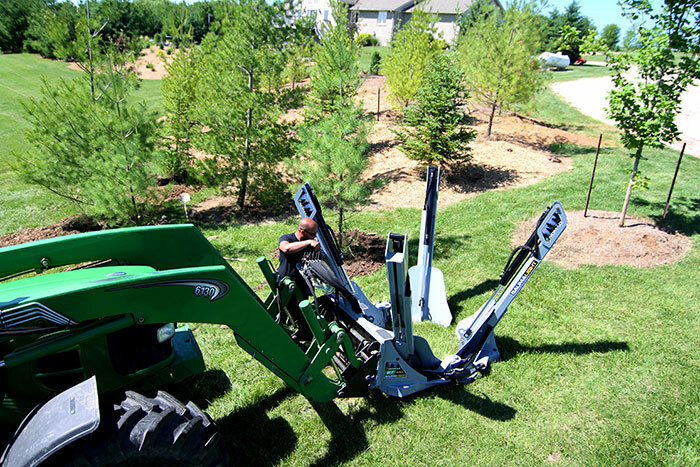 Four blades and dual-hinged outer frame arms immediately make the Nomad ST440 tree spade stand out. 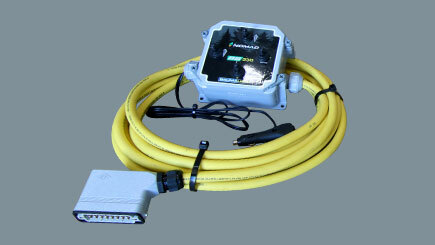 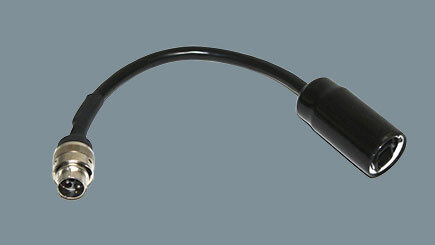 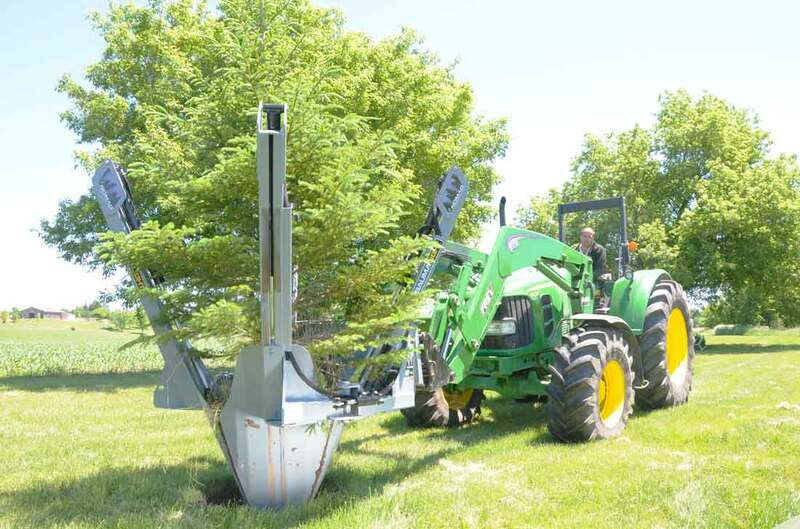 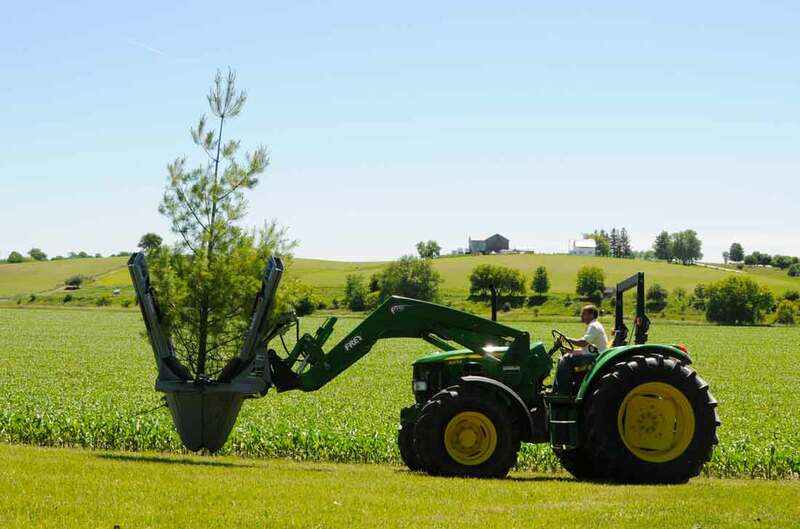 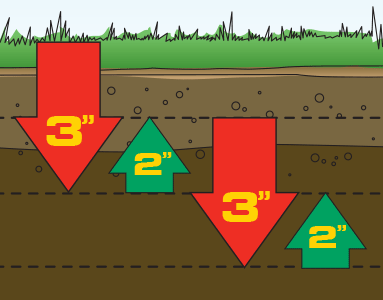 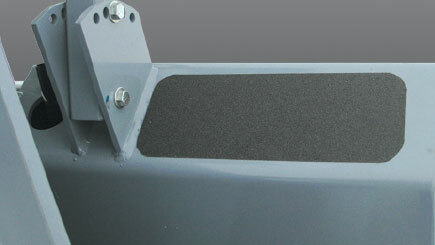 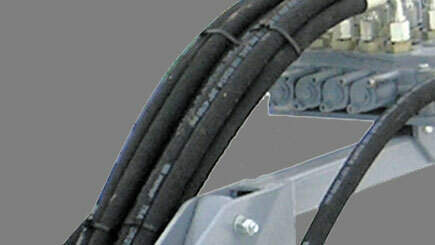 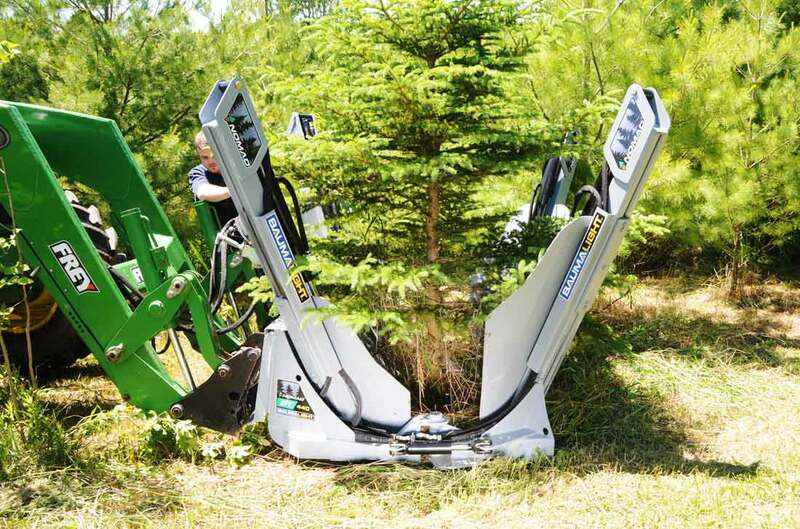 The wide blade position gives the operator a comfortable and clear view of the spading action, which is incredibly important when transplanting evergreen trees and minimizing damage to the lower branches. 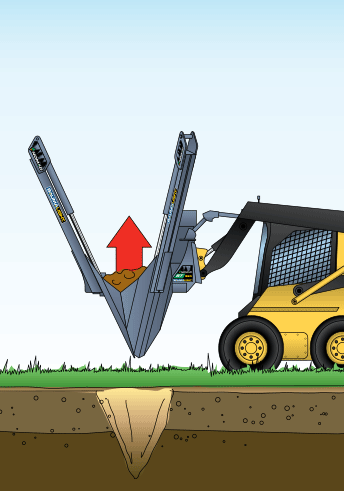 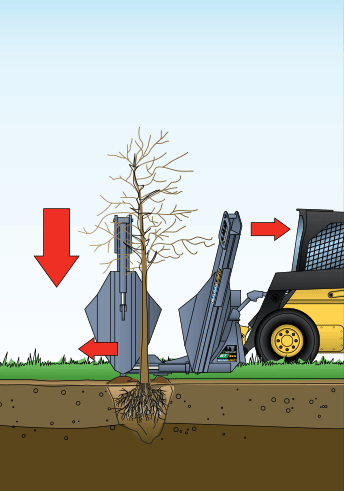 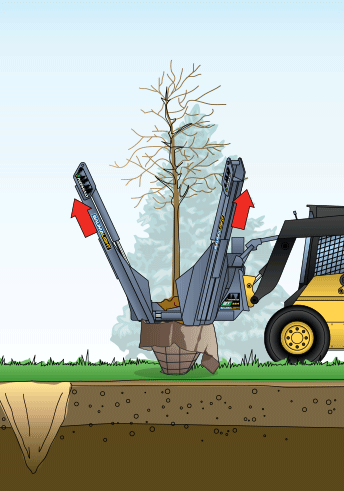 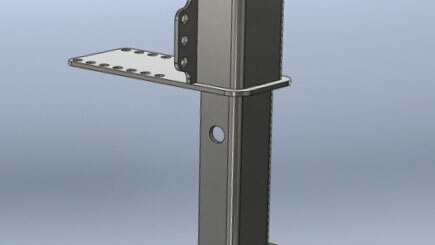 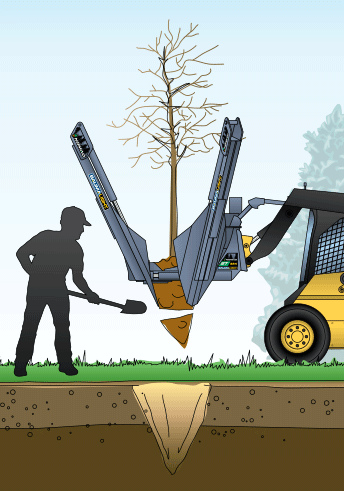 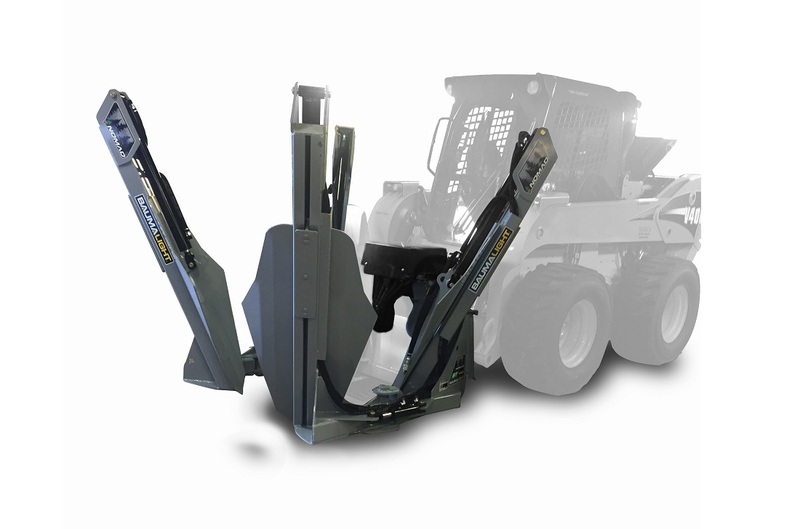 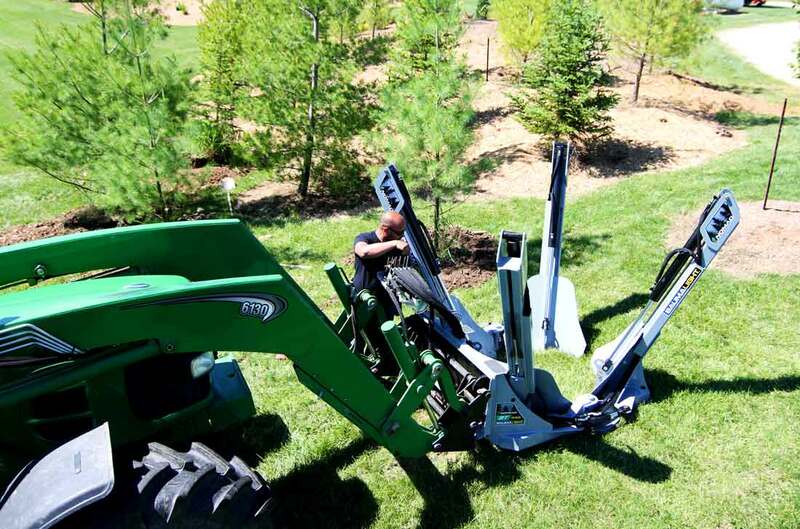 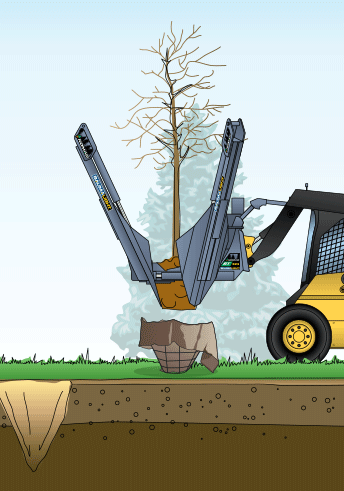 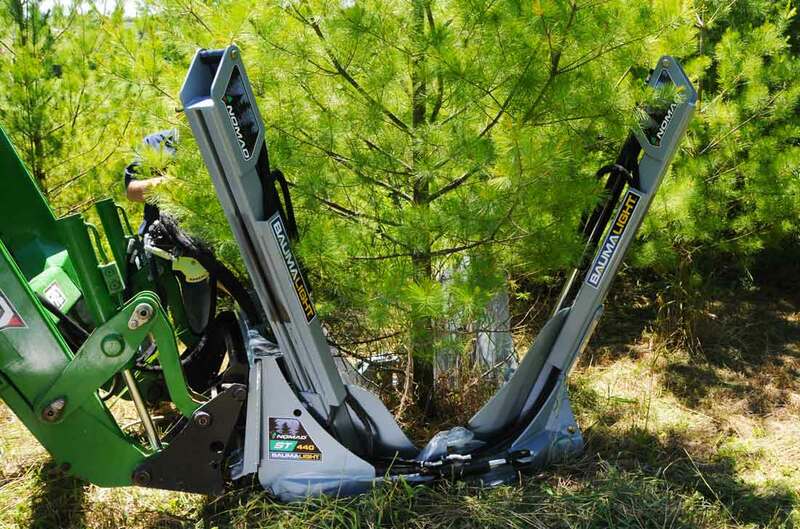 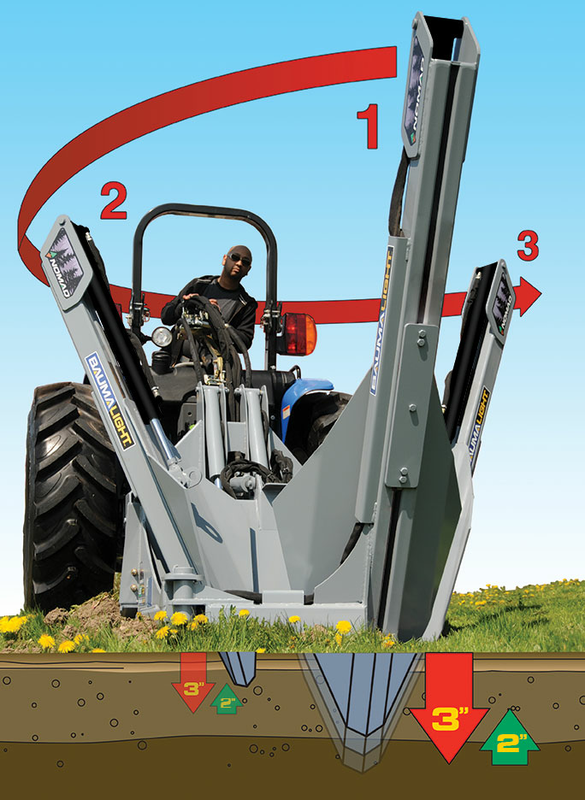 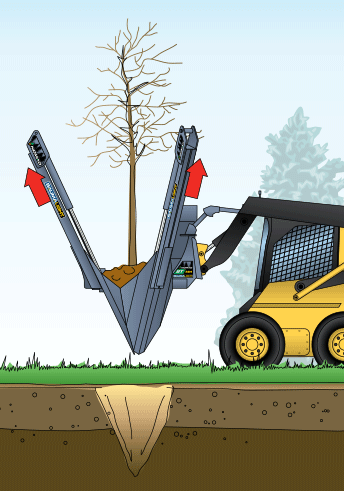 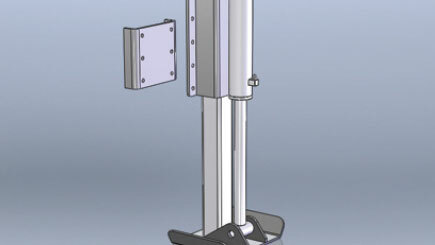 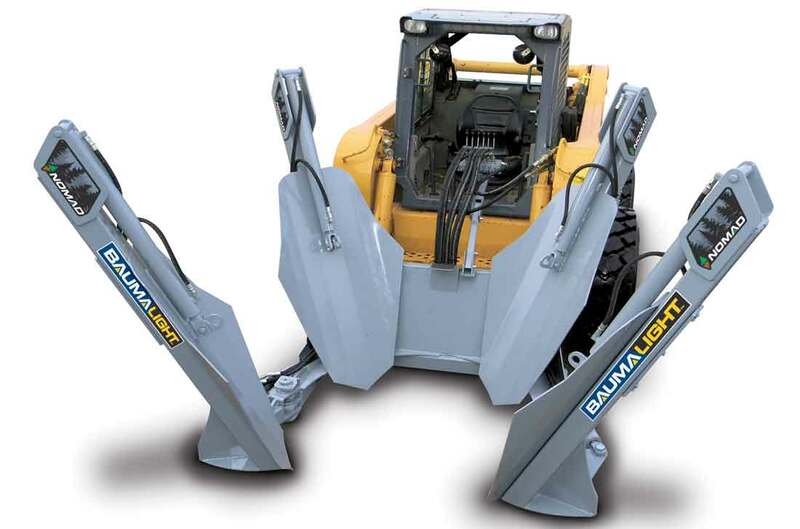 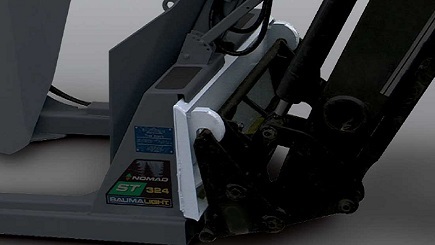 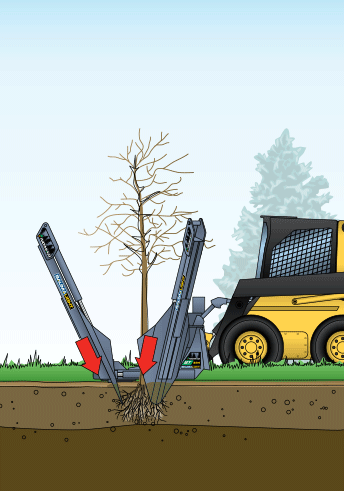 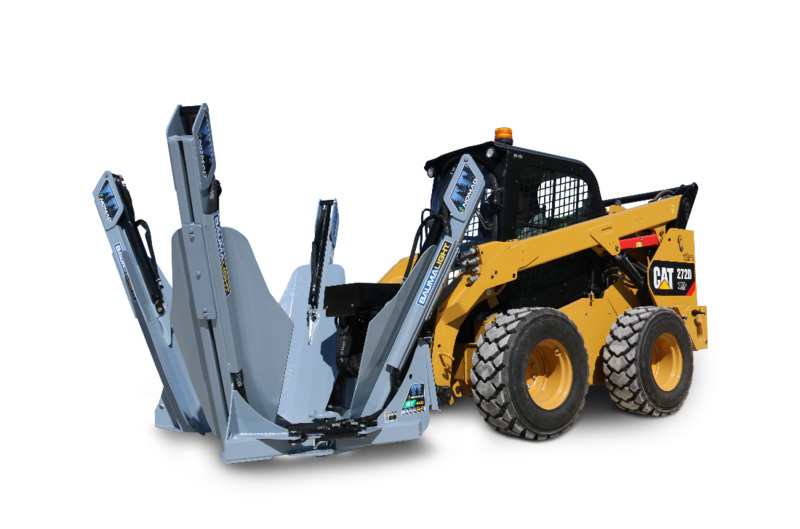 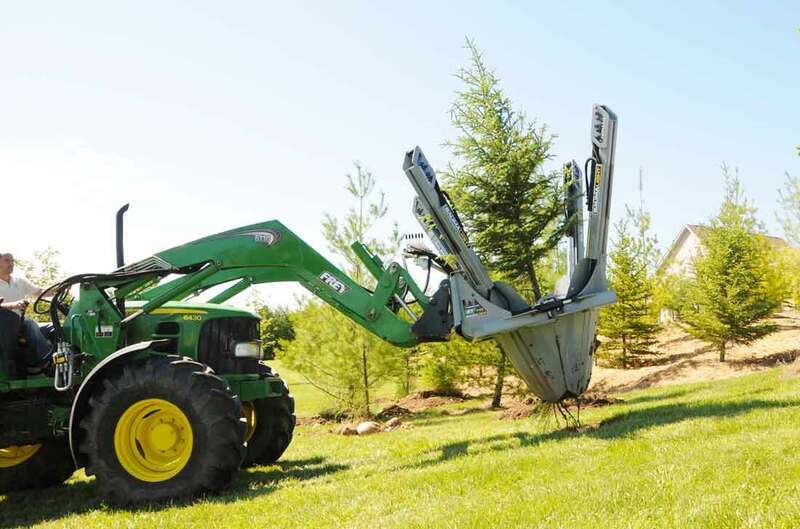 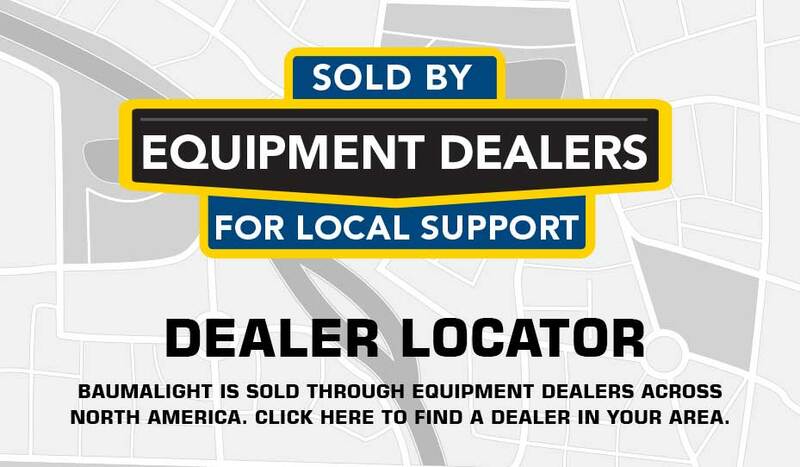 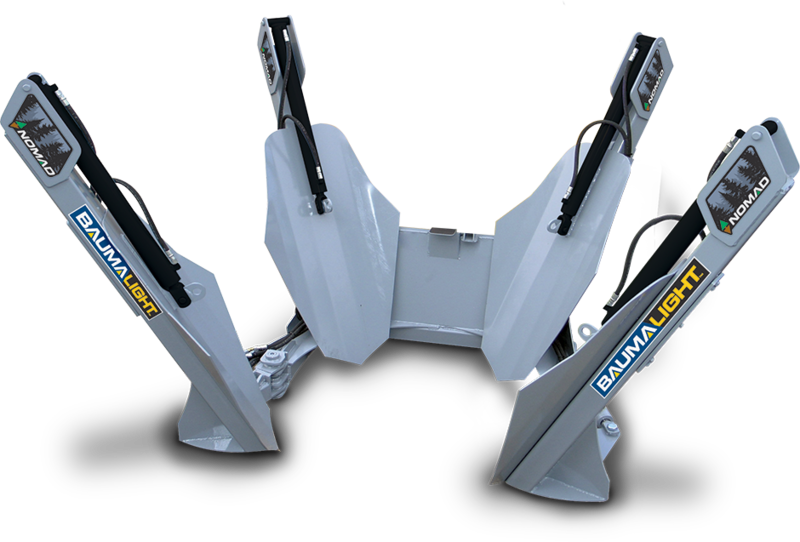 To avoid any unnecessary damage or trauma to the tree, the dual tree hugger hinged frame arms allow the operator to take extra care while positioning the skid steer mounted tree spade. 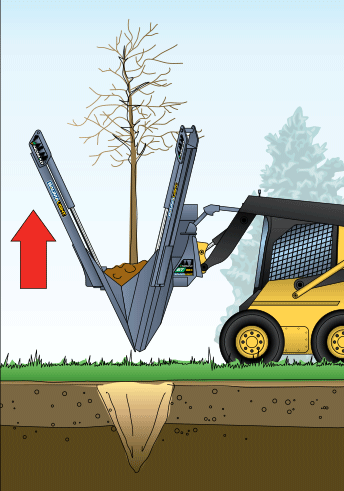 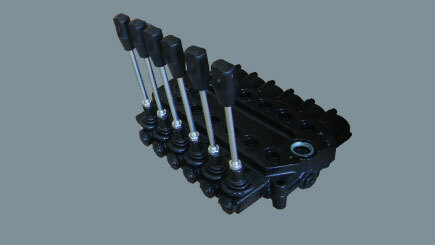 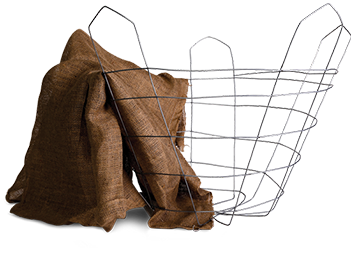 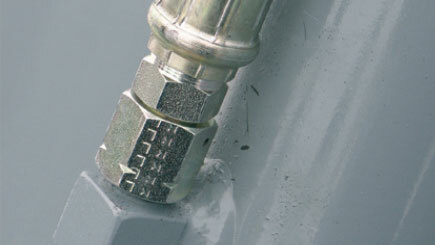 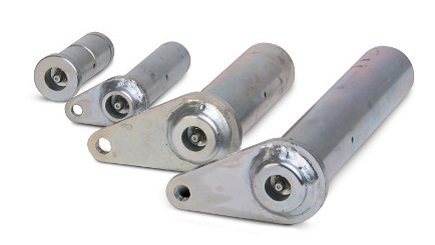 The ST440’s spades are made of 1/4" high alloy steel that hardens with use for reliable digging and compacting performance.